Club Nintendo have announced their latest gift to Japanese customers. In November, those who spend 250 points will receive The Legend of Zelda -A Link Between Worlds- Sound Selection. The two disc set features 105 tracks from the hit 3DS game, indicating it is a complete soundtrack. 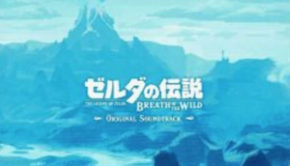 Written by Ryo Nagamatsu, the orchestral soundtrack blends original compositions with arrangements of the classic soundtrack for The Legend of Zelda: A Link to the Past. 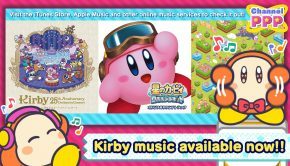 Six samples from the soundtrack are featured on the official site. Posted on September 12, 2014 by Chris Greening. Last modified on September 12, 2014. You can never have too much Zelda music! I own nearly every soundtrack album Nintendo has produced for the Legend of Zelda series, so I feel pretty good about this assertion: Link Between Worlds has the greatest soundtrack of any Zelda game, with only Ocarina of Time as a possible challenger. 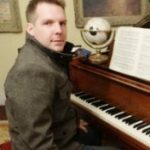 Link to the Past’s music is better-composed than any game in the series that came after it. But it can’t really stand on its own because of the quality of the SNES instrument samples. 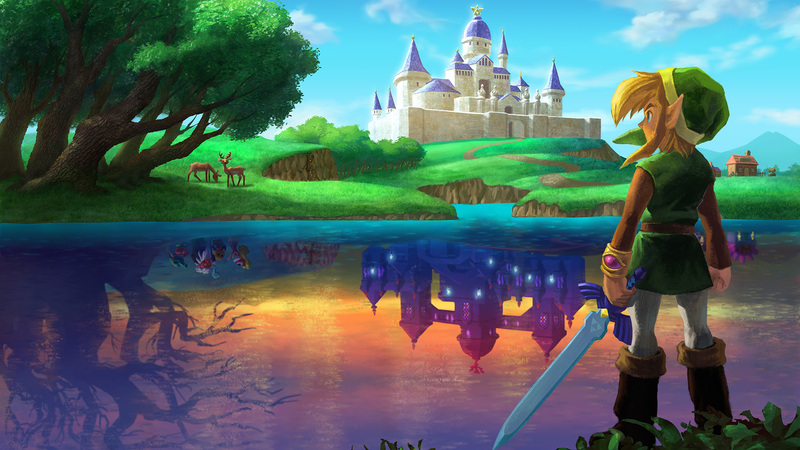 Link Between Worlds fleshed out that excellent music in every possible way. It even integrates the medieval feel of the NES games’ music. Having only played the game once, I don’t really remember how well the original compositions stand up, but I do know I loved the final castle’s music, which builds more instruments into the composition as you progress (an effect that I loved from Mystical Ninja on N64; it’s perfect for dungeons and I hope to see more in Zelda). 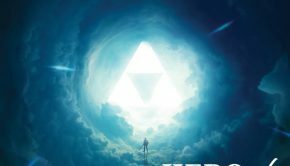 I can’t describe how thrilled I am that this game is getting an album, since Nintendo stopped publishing them for Zelda after Wind Waker. Thanks for your very insightful comments! 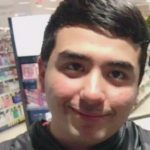 Ever considered reviewing yourself? Glad that the Club Nintendo soundtrack is coming. Here’s to hoping a Skyward Sword soundtrack might eventually happen too! Us Club Nintendo North America members always get shafted compared to Japan and Europe. Would be nice to have this one. 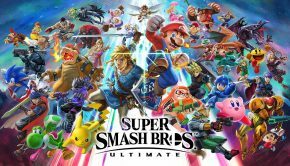 Still, at least we are getting the Smash Brothers one! Thanks for the compliment Chris. I certainly have a lot to say about Zelda soundtracks but that’s a pretty narrow niche to start writing reviews for 🙂 It’s too bad, Nintendo music as a whole just is not what it used to be. If you ask me, the N64 era was their pinnacle. Mario 64, Ocarina of Time, Star Fox 64–all high water marks for those franchises, the odd Super Mario Galaxy notwithstanding. That’s why I was so excited about this game’s music. It doesn’t seem like the precedent is there to expect that there will be a US edition. It would probably come later because of localization, but I think we’ve only seen it for Ocarina of Time (twice including the 3DS game promotion) and maybe Majora’s Mask. And if it’s a Club Nintendo-only promotion, the eBay price is going to be through the roof.